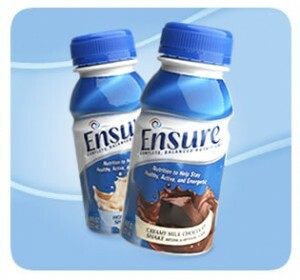 Get 3 full sized bottles of Ensure when you join the Ensure Club. These 3 Free bottles of Ensure are included in a gift pack that will be sent to you along with $50 worth of coupons, and 2 post dated $4 gift cheques. This is a great deal! The Free Ensure Club is full of countless tips and resources! Meal plans suggestions, Recipes, and valuable health information. Get signed up today and get these Freebies on the way! Red Bull is offering a 1 year subscription to The Red Bulletin magazine. All you have to do is fill in the required information and they will send your Free magazines in the mail. Stay caught up on the latest in Action, Sports, Travel, Arts, and Music all for FREE. 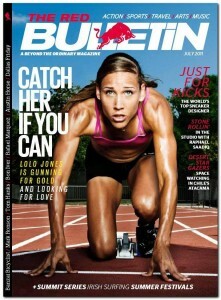 This is a great magazine for those of us that like to stay active and who like to read about people who are active.